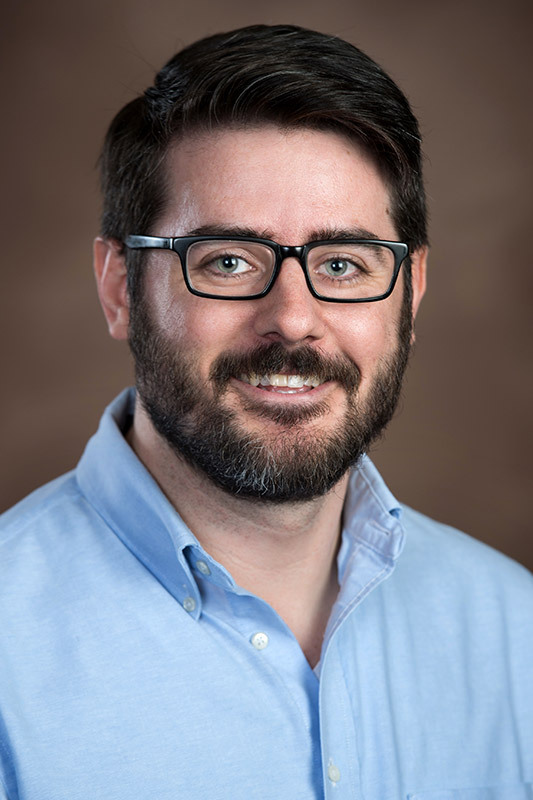 A University of Houston-Victoria faculty member is one of the people to thank for spearheading the development of a free and open online U.S. history textbook, now available to students as an affordable alternative to higher priced textbooks. 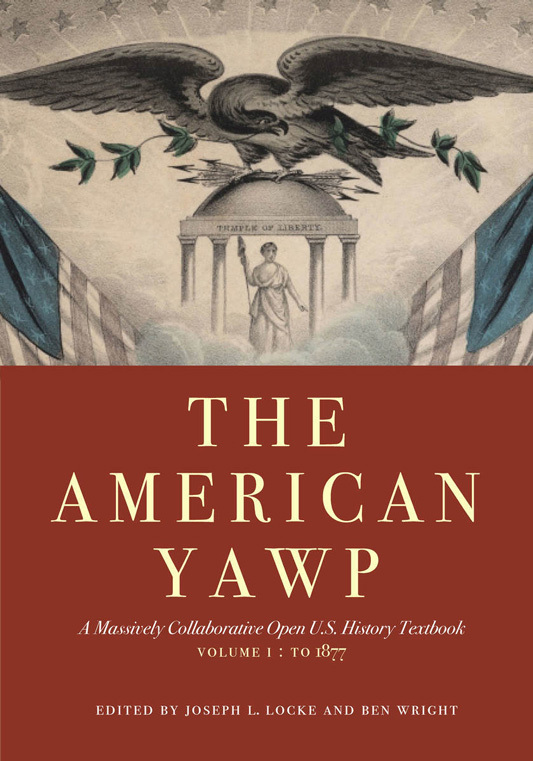 “The American Yawp” was developed by Locke and collaborator Ben Wright, assistant professor of historical studies at the University of Texas at Dallas, to be the first massively collaborative, open and online U.S. history textbook produced by scholars of American history. Designed for college-level history courses, the collection of its many perspectives balances academic rigor with popular readability and offers a multi-layered, alternative outlook of the American past. The word “Yawp” was used by poet Walt Whitman as a distinctly American mantra sung amid the passion and conflict in U.S. history. 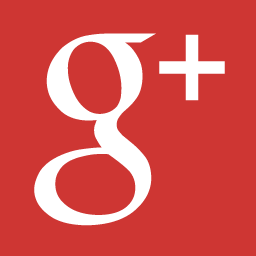 Studies have shown that the average student spends approximately $1,200 a year on books and materials, Locke said. Many of those students opt not to buy a book at all because it is too expensive, often knowing that their grades would be affected by it. For this reason – and to offer a better, more improved textbook – some 300 scholars collaborated with the profession to contribute to the book, with nearly 100 others contributing editing or digital content. A collaborative team of editors shaped these contributions into narratively coherent chapters. Locke and Wright edit the project. Stanford University Press also recently announced their partnership with and publication of the textbook. 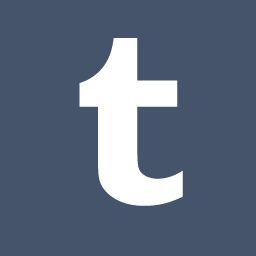 The manuscript underwent Stanford University Press’s standard peer review process and was formally accepted by the press’s editorial board. 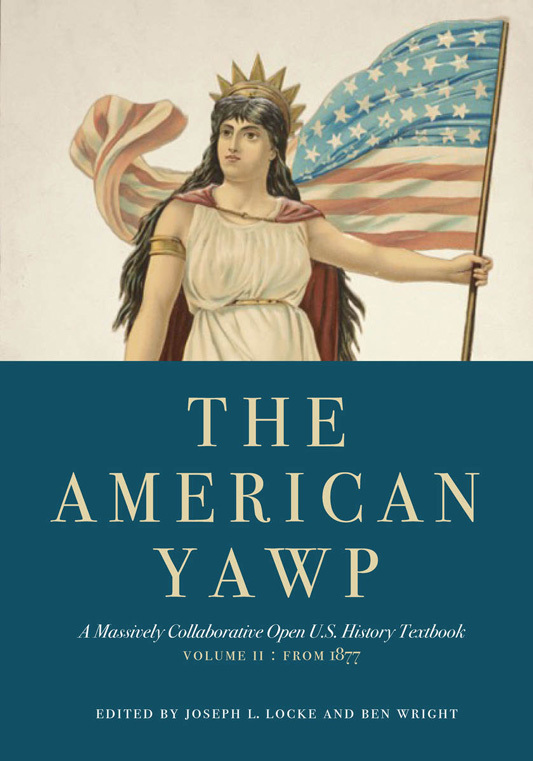 The feedback received informed a current redrafting that will be reflected in the forthcoming Stanford University Press edition of “The American Yawp,” which will remain an open and free online resource, with a two-volume print edition to debut next spring. The next iteration of “The American Yawp” occurs in August, when the print edition is being released by Stanford University Press, Locke said. The price will be $24.95, an affordable alternative to the high cost of textbooks students tend to pay. 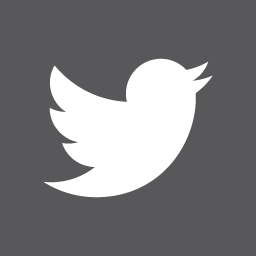 The textbook also will remain a fully open online resource, and users are encouraged to use it, download it, distribute it and modify it as they see fit. For more information, contact Joseph Locke at 361-570-4292, or email lockej@uhv.edu.